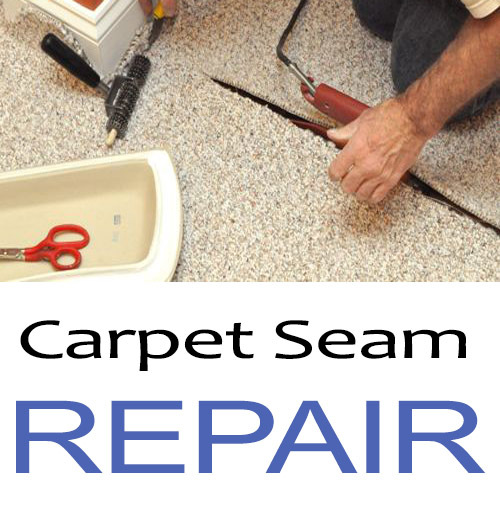 Do you have a carpet seam that needs fixing? 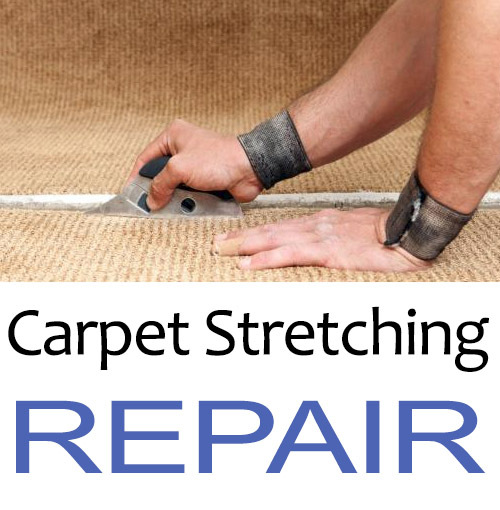 Is your carpet coming apart at the seams? 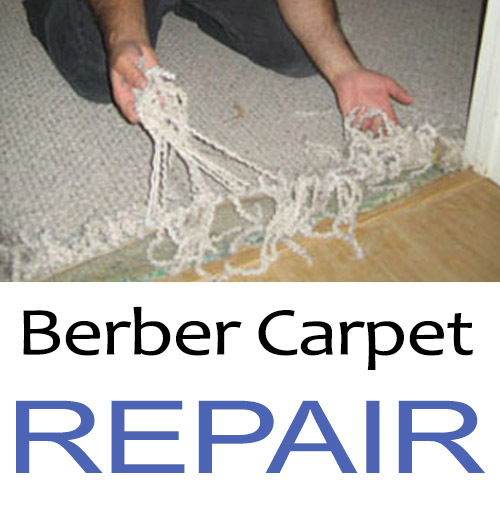 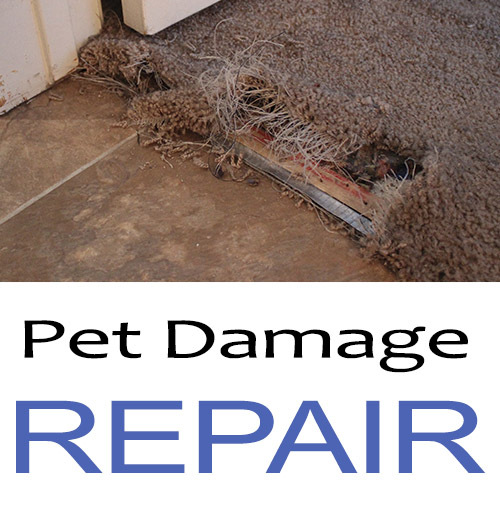 Is so, our carpet seam repair experts can solve the problem. 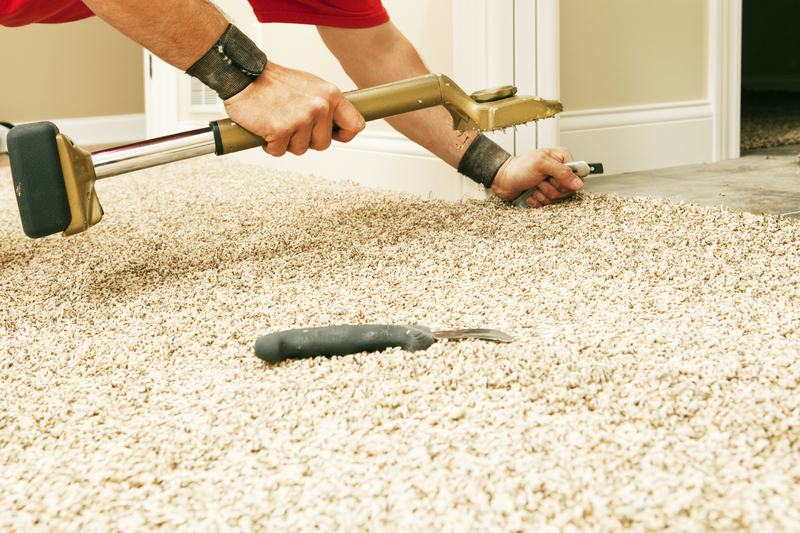 When a carpet seam is done properly, it will stay in place for the lifetime of the carpet. 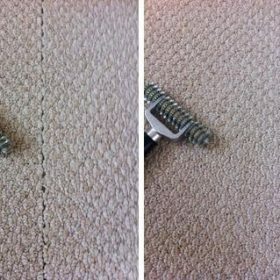 However, seams can split when they’re sealed improperly, when they’re pulled apart by force, or if the carpet has exceeded its lifespan. 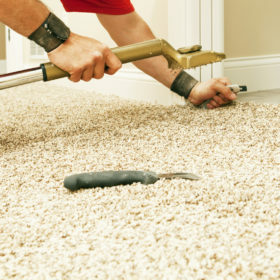 Depending on stains and wear, carpeting may need to be replaced every five to ten years or so-obviously, carpet in less- traveled or less heavily used rooms will show less wear than carpet that is on a direct path from the living room to the kitchen, say. 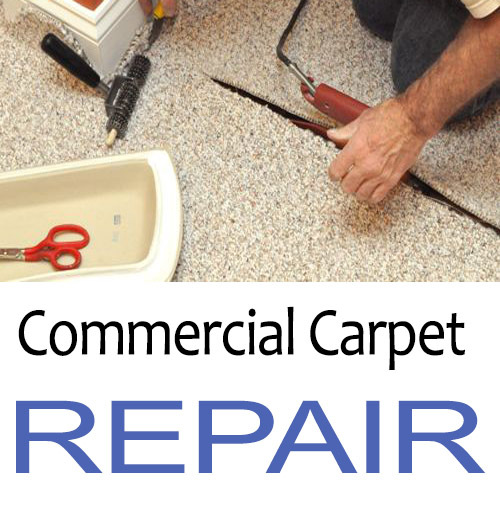 There is little to be done to repair carpet short of replacing it. 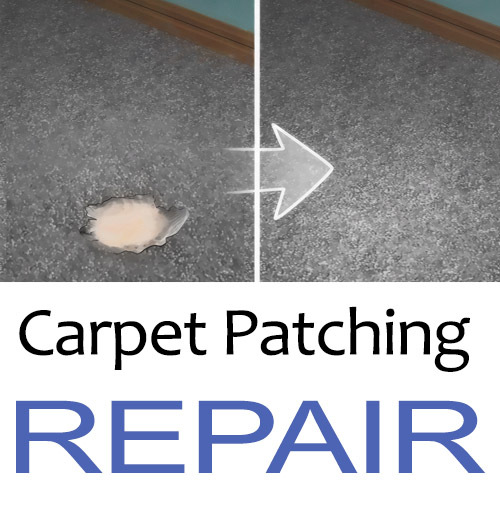 Patches look tacky. 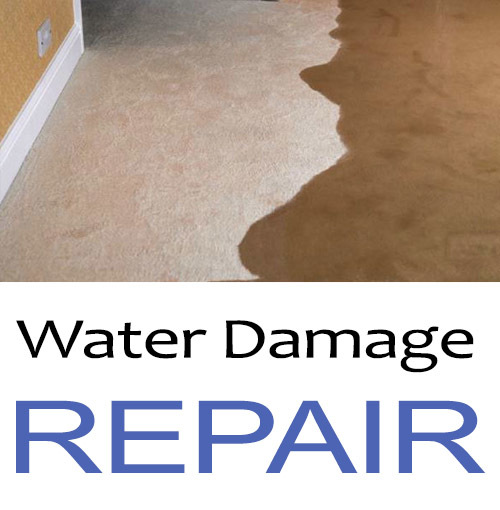 However, if the seams come up because they weren’t glued down properly, or if the tacking strips come loose from the edges, these problems can be easily remedied. 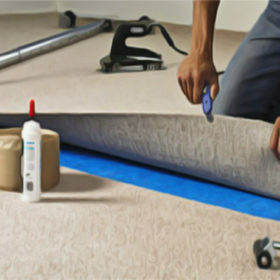 To get same day service in the Chula Vista area is a great service. 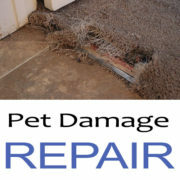 The service technician was willing to fit my request in although he was in another area. 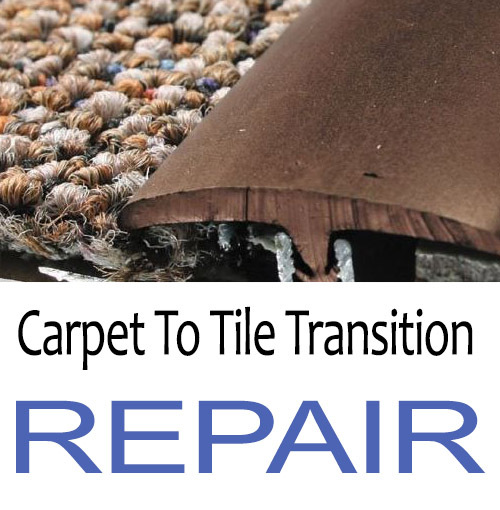 San Diego Carpet Repair Expert were cleaning and stretching old carpet and I was preparing a unit for sale. 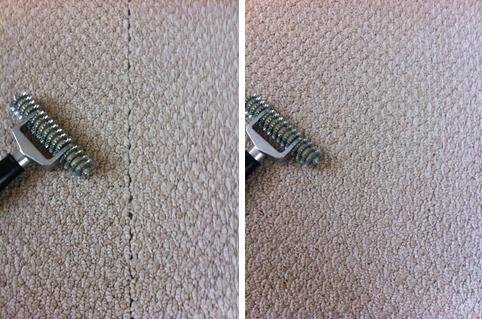 I ended up replacing but it wasn’t from anything they did wrong. 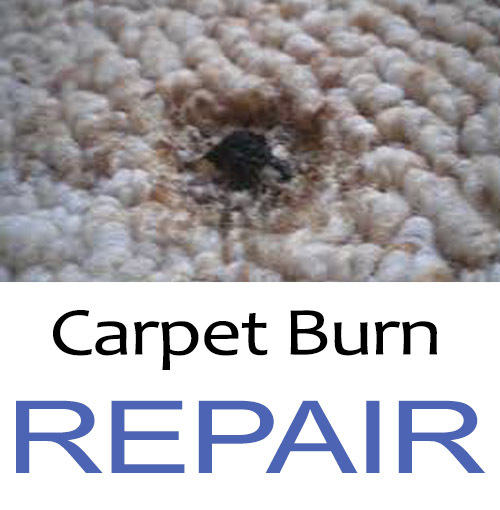 Their service was so affordable so it was worth trying before replacing.